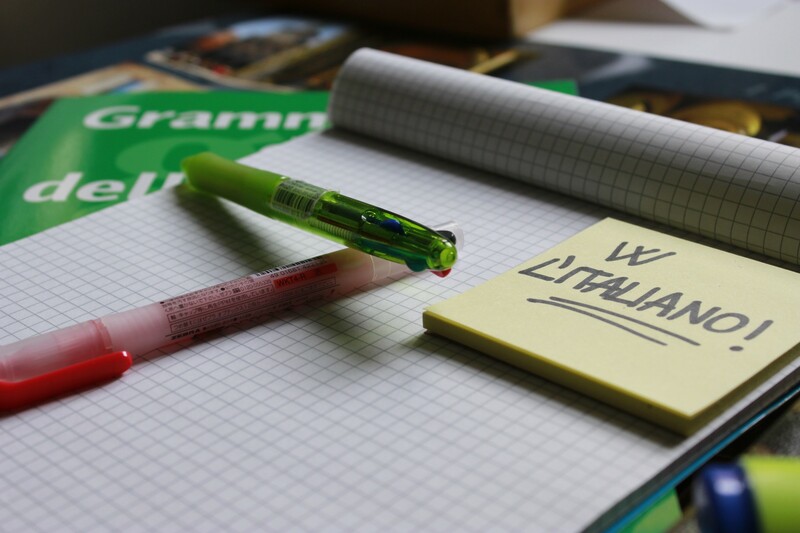 We provide intensive language training for people who want to make a significant improvement in speaking and understanding Italian and want to dedicate their time to learn and experience the real taste of Italy, through a “tailor-made” tuition. 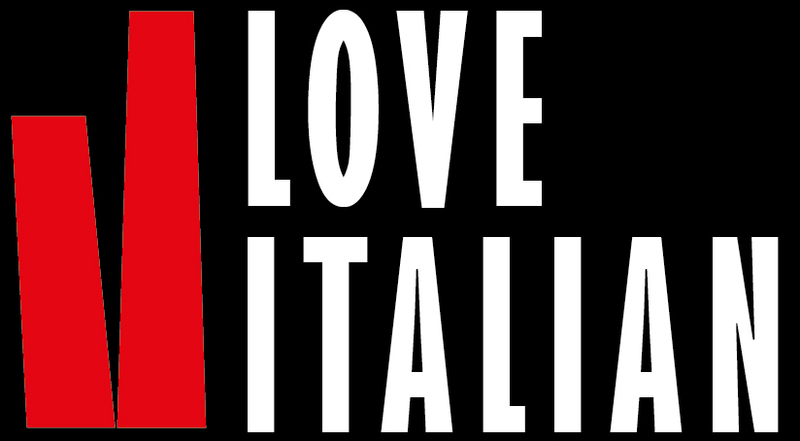 We also offer a real experience of Italian life style and a huge choice of activities. Class schedule may change depending on availability and season. The classes can be held at home or during the outdoor activities, for practicing the real Italian language. General language, tourism, cooking, art, music, cinema, business, socializing, etc. We offer complete flexibility in course length, intensity and content. You can start on any Monday, and stay for one or more weeks accordingly with the availability. Please contact us for long period quote. We do not hold classes on the holiday dates above. You will make friends thanks to our local community. The classes are carefully designed for your current level of Italian, your individual interests and – upon request – for your job requirements. We specialize in different fields: general Language but also marketing, business, tourism etc. You will also receive your personal Attendance Certificate. Do you need a more flexible class time? Do you need a transfer? Do you need a personal assistant speaking your own language? Do you want to reserve a tour with a professional guide? For extra particular requests please contact us!